Ante Natal and Post Natal Pilates. 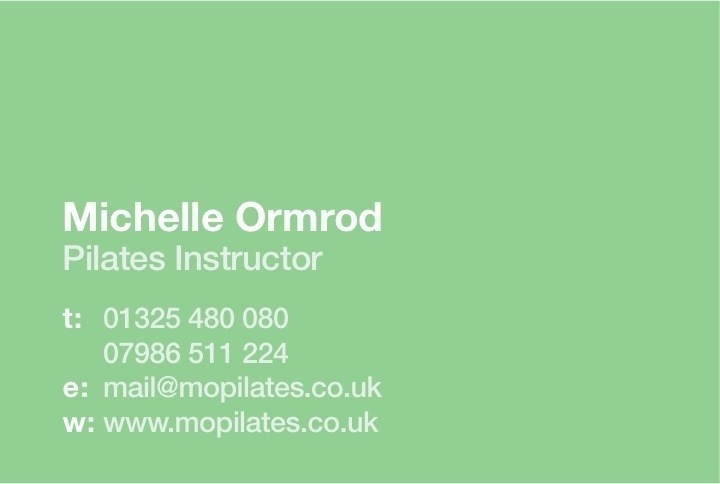 House Day Nursery is pleased to announce that local Pilates teacher, Michelle Ormrod is starting up a ante and post natal Pilates group. 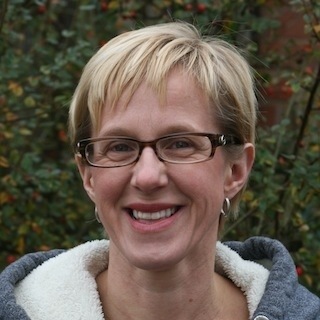 Michelle is a Pilates Instructor having trained at the Pilates Institute of London and has worked for over twenty years as a Registered General Nurse and Health Visitor in the NHS and in the health service of New Zealand. She has been practicing Pilates for many years and following the birth of two children And has seen the specific health benefit it offers. I feel passionate about the positive impact Pilates can have on a day to day basis from both a physical and psychological perspective and this is also reported by my clients. I have worked with a very broad range of people of varying physical ability from elite athletes to those suffering chronic disabling health conditions and with a variety of organisations including work with charities such as MIND, community leisure centres, private gyms and sports groups. With my health background I have pursued further training so that I can accept referrals directly from GP’s and work with women in the pre and post natal period. The class will take place in the family room at Danesmoor House Day Nursery please contact Michelle for more details.